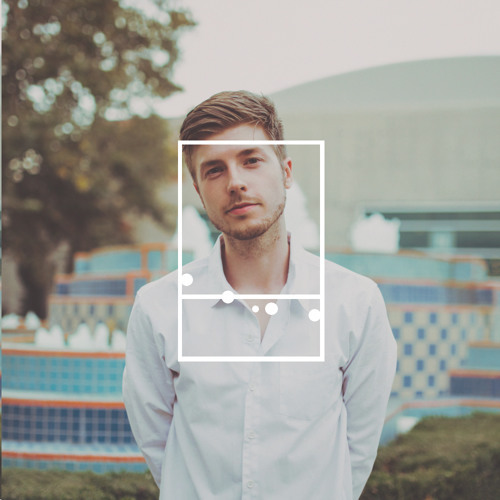 Lido's music has played a large part in my life as a producer and musician. A little while ago i had the chance to talk to him and told him how this song recently got me through a rough patch in my state of mind. This is my interpretation of Murder, I hope you dig it. @lidogotsongs - thank you for letting me remix your song. your album is fantastic. Really loving this. Dl link? Really feeling the emotions in this one, nice work!